Looking for great clothes to buy for your man? Check out Madda Fella online store, but before that, let's get to know more about them. Madda Fella is Caribbean slang used to express astonishment or surprise. It's that moment when you caught a trophy fish that bites so hard that you almost fell out of the boat. Madda Fella is simply about the Key West beautiful surroundings and adventure - the inspiration of the brand. 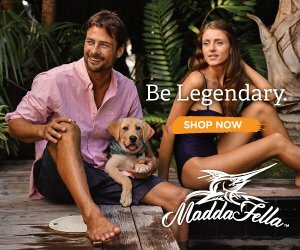 The clear blue water, sunrise, sunsets, and the good nature of the people of Key West --- all of it influences Madda Fella's apparel through its vibrant colors, high-quality fabrics which are designed to be rugged, yet comfortable and fashionable. 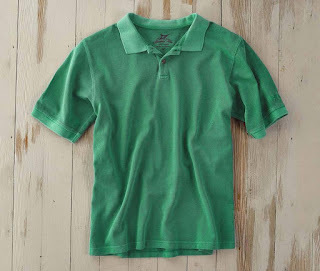 The Madda Fella brand offers comfortable men’s wear that is the perfect blend of casual and classy. If you want to set sail on the blue waters, try wearing their The Water Landing Oxford in Caribbean Blue. 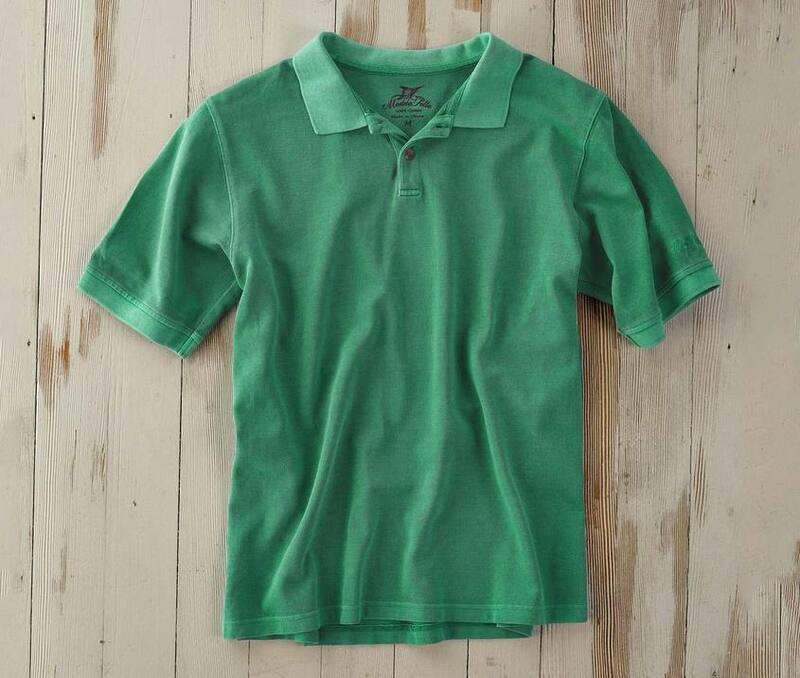 For casual wears and on-the-go men, check out The Five O'Clock Polo in Mojito Green. 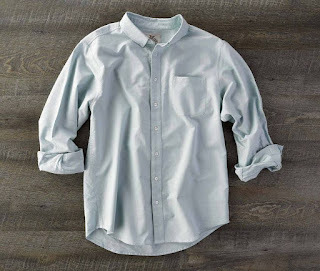 There are so many other that you try like the super soft Water Landing Oxford or the Mallory Plaid Shirts and the Castaway Brand Shirts. You can mix up your wardrobe with their cool men’s shorts, like the The Truman Washed Linen Shorts. You can also find Short and Long sleeve T-shirts with awesome graphics, Swim Trunks, to Caps, Fleeces, and Lifestyle gems. 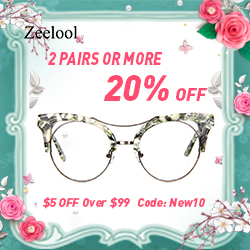 What's good with Madda Fella is that returns are always free on shipments to the U.S. and Canada, and you can get a full refund of unworn, unwashed or defective merchandise within 60 days of purchase. 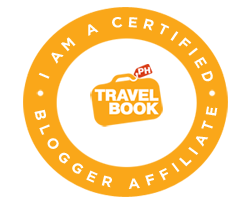 Gift certificates are also available and you can enter your email address at their website to subscribe for news/updates and you will receive a $10 gift certificate for your next purchase. Check out Madda Fella for the Key West clothing and lifestyle experience! Connect with Madda Fella on Facebook, Twitter, YouTube, Instagram and Pinterest.